Let’s start by defining the very common mistakes in which he often gets caught when he furnishes a bedroom and we see above all how to easily get around the obstacles. Colors. It will seem trivial, but letting go of the enthusiasm and creative enthusiasm in this room can row against. 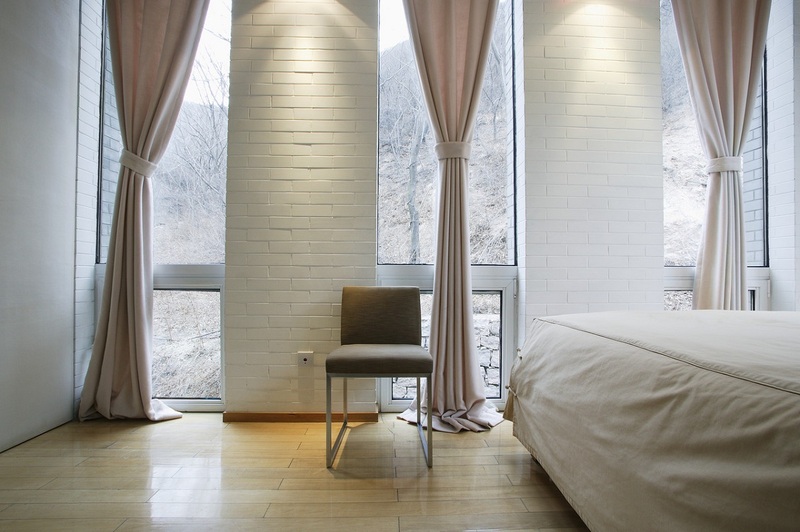 One bedroom needs soft colors, pastel shades such as pink or beige, light gray and still Celestine and off-white. Including all the variations of these shades, as long as they remain on a delicate shade, it is in fact known and the color therapy teaches it, that too bright colors negatively interfere with sleep. The Wardrobe. A too large wardrobe in a confined space will not only create an unsightly sense of occlusion but will also make it uncomfortable to open. 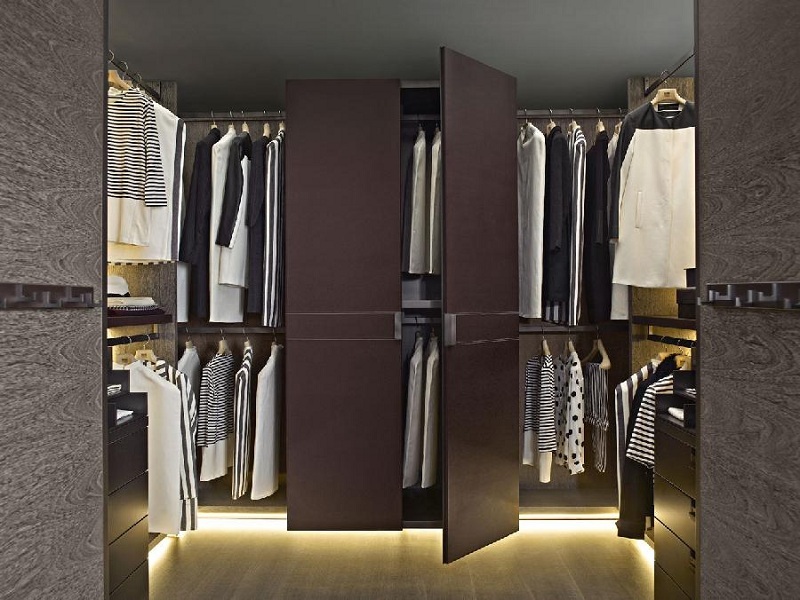 Better to opt for equally beautiful and refined solutions that offer wardrobes with sliding doors, even mirrors to give more light and a sense of space. Style. Whatever the style that best suits the personality or the home itself, in the bedroom this should follow a unique design. If, for example, we like the “grandma’s dresser” it will be good to move on a piece of furniture that travels on the same wave line or risks creating unpleasant stylistic asymmetries. Chandeliers. Too big or too small, in both cases, they could be a problem, depending on the bedroom, you have to think about the type of light that suits the color, it should not be too disruptive but not “invisible”. Here it will be enough to pay attention to the half measures like a delicate chandelier and then some play lights given by the lampshades. Furniture. Furniture must not only be beautiful, but it must also be functional. 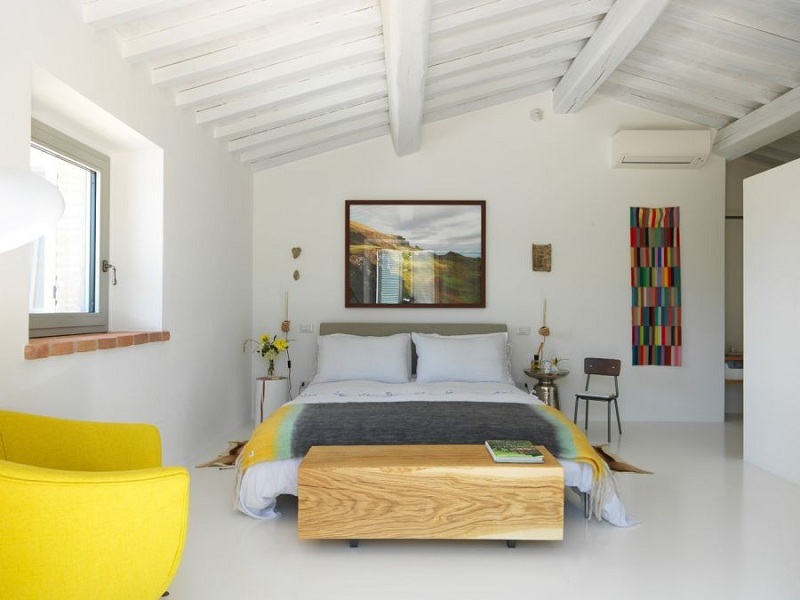 The solutions on the market are vast to avoid the inconvenience of a bed too large that does not leave space even to pass, and even in rooms with large spaces should be exploited to the best, alternating tasteful furniture to furnishings artfully placed. The mirrors or paintings at “look” height otherwise become useless. The same is true for carpets that should cover at least 70% of the surface in a wide floor to enrich the bedroom. 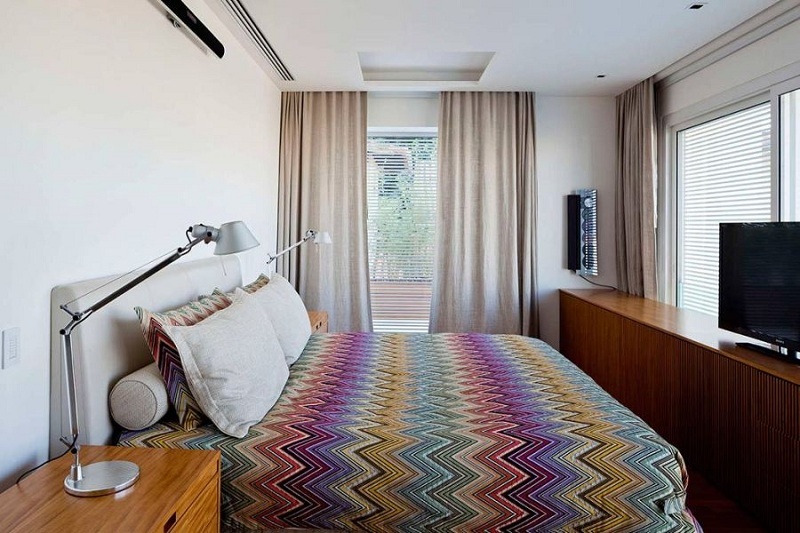 The spaces, especially in new generation homes, are increasingly limited, but this does not impose a renunciation of the unique style and the dream of furnishing bedroom according to the latest trends. Making design furniture that exploits all the spaces with refinement, elegance, and practicality is possible. Just think of the container beds, these offer a folding compartment where they can store everything and can be chosen with headboards in wood, wrought iron or simply upholstered according to available space. 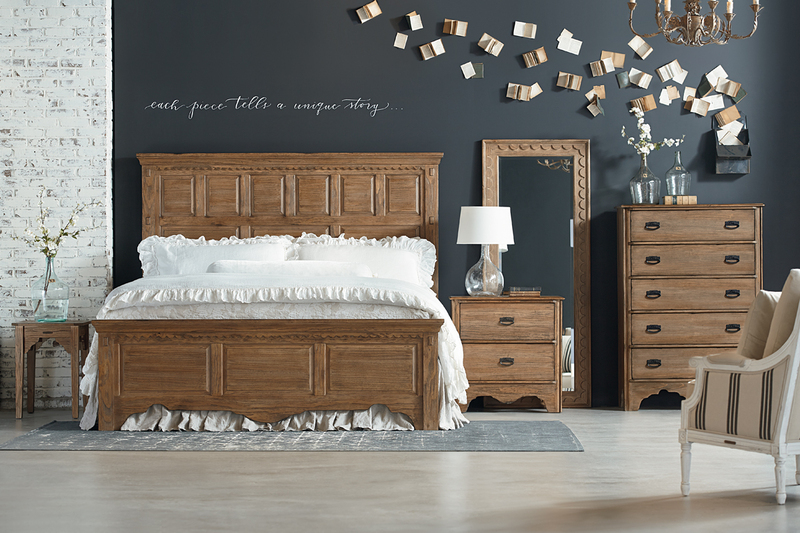 Matching the bedside tables and the chest of drawers is simple taking into account the chosen stylistic line and the maneuvering spaces that should never be missing in any solution. The lucky ones will be able to create beautiful walk-in wardrobes and pour out, in a single piece of furniture, shoes and other clothes. All the others will have available wardrobes from normal or sliding doors, even angular to recover the dead points of the house. If the room is really small there is no need to despair, just leave the space to the rest and opt for a “foldaway bed”, which at night will fall down comfortable and will disappear into the day by turning into an elegant piece of furniture. 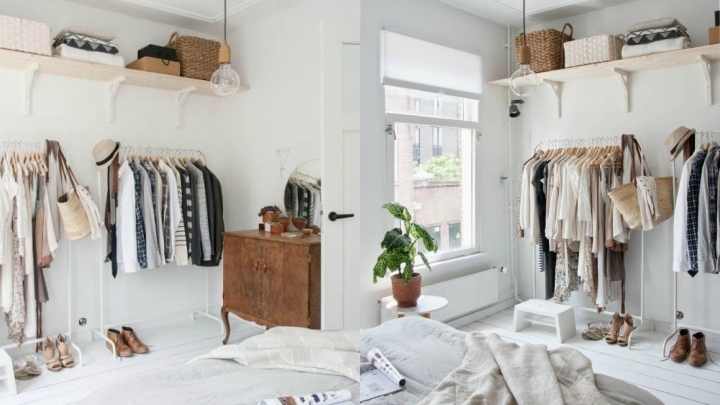 Furnishing bedroom means, finally, taking care of even the smallest details, curtains and various fabrics will close the circle perfectly, giving character and personality to the room.